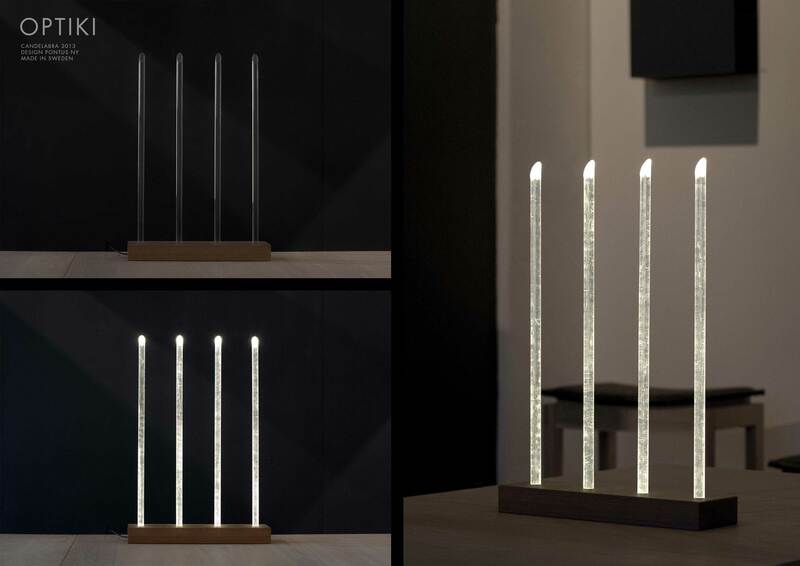 LED technology, oak wood. Made in Sweden. 2013.